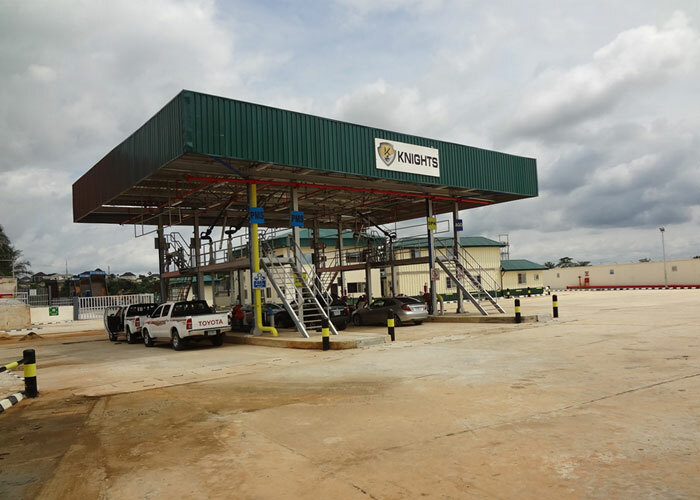 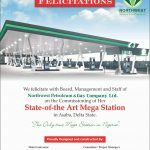 ADDAX, NORTHWEST, CONOIL, OANDO, KNIGHTS TEMPLAS, PILLAR OIL, OPTIMAL, CYBERNETICS, LEKOIL, TOTAL, WABECO, SAPETRO e.t.c. 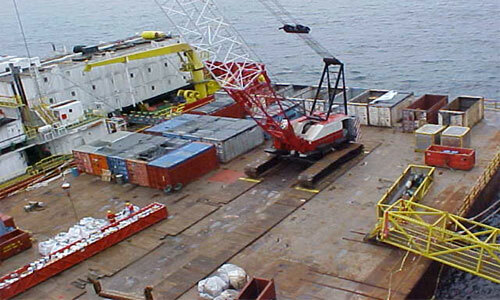 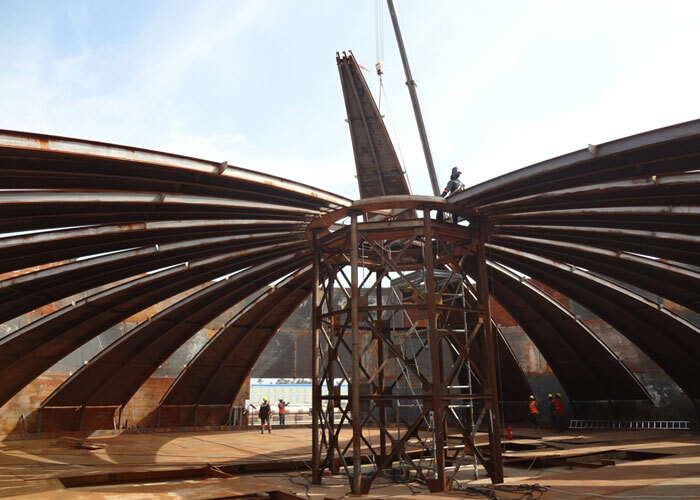 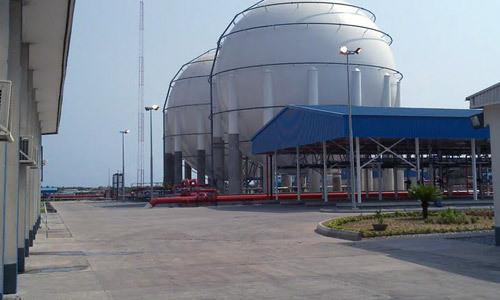 – 20,000MT (Fixed and Floating Roof), Associated Loading Gantry, Cargo and Process Pipelines, Fire Fighting System ect. 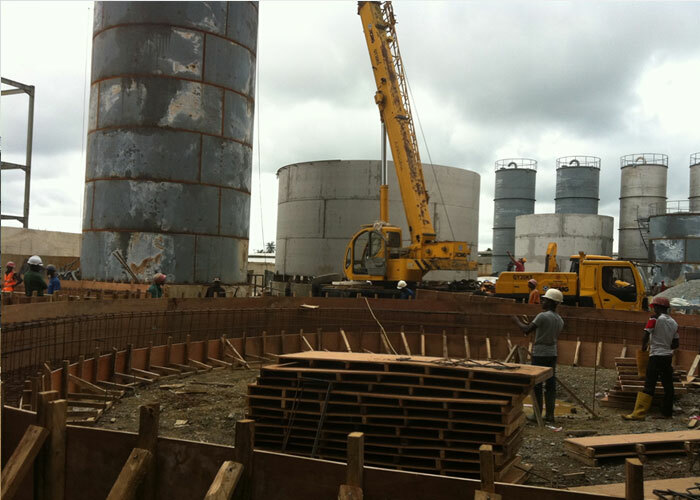 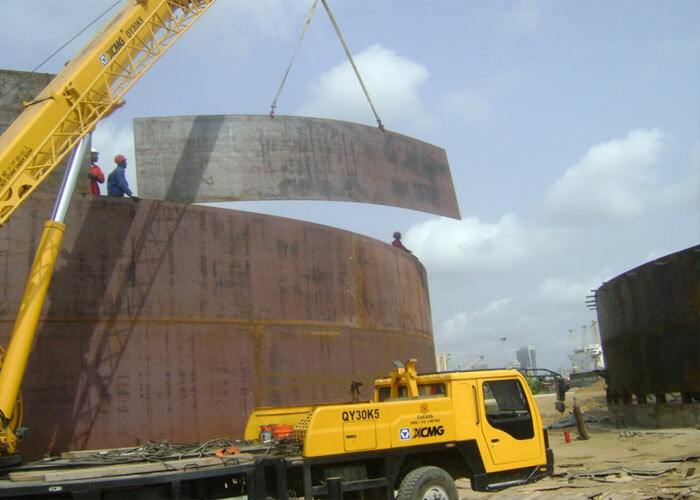 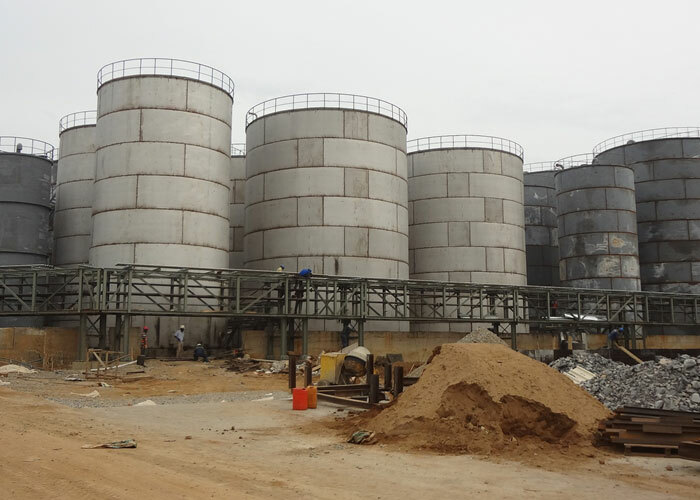 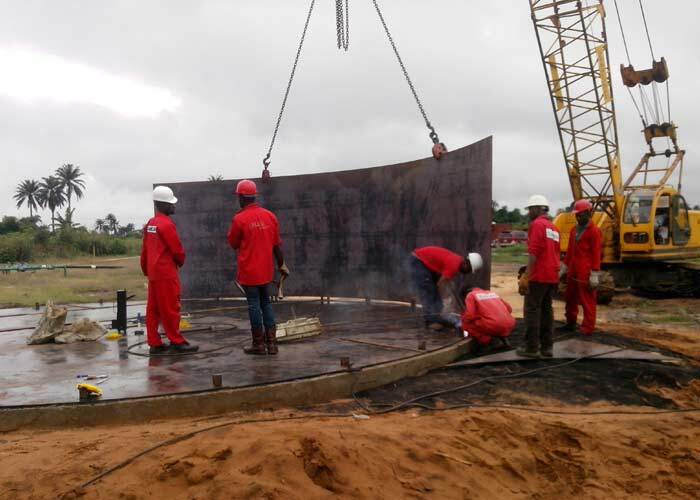 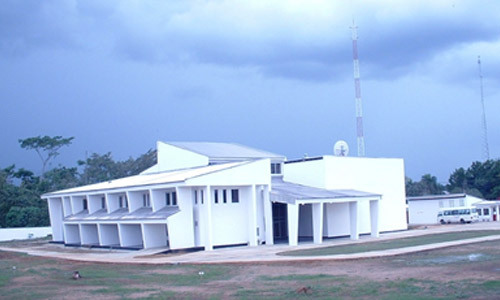 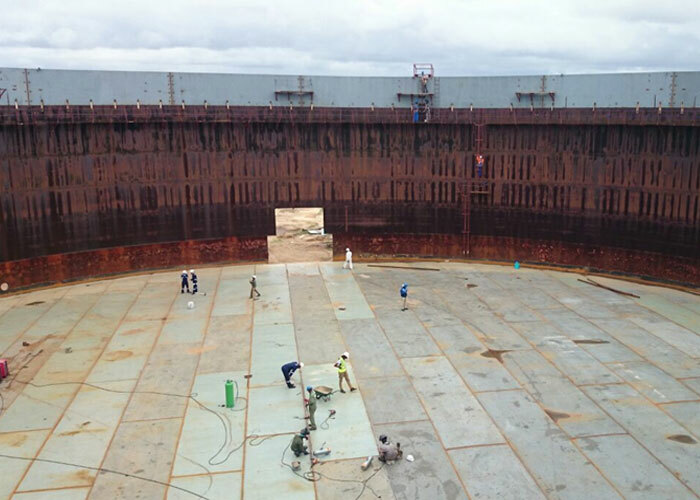 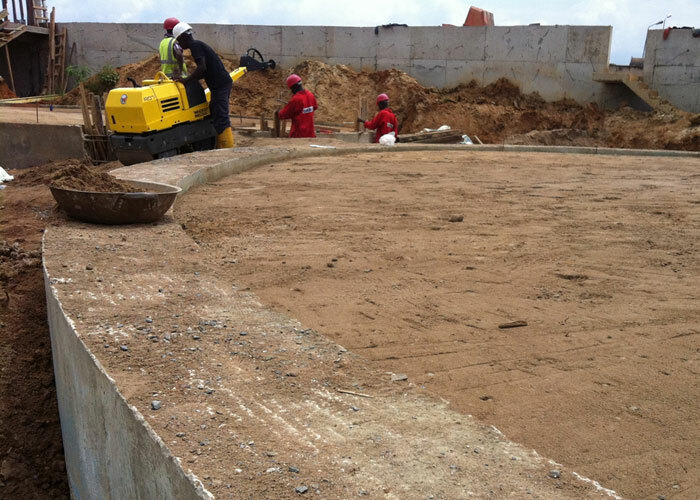 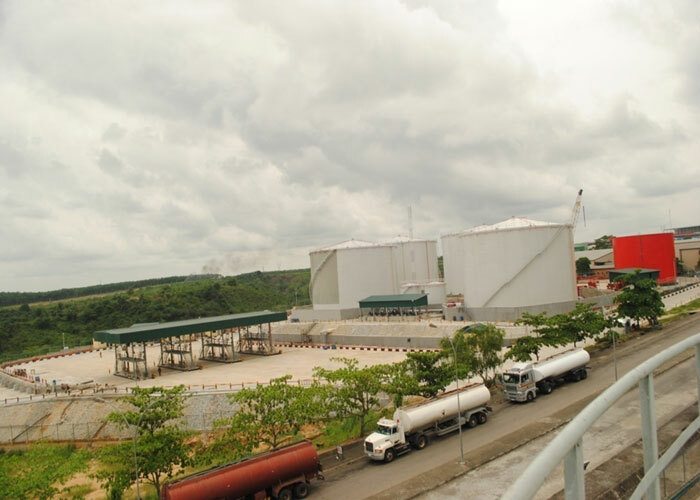 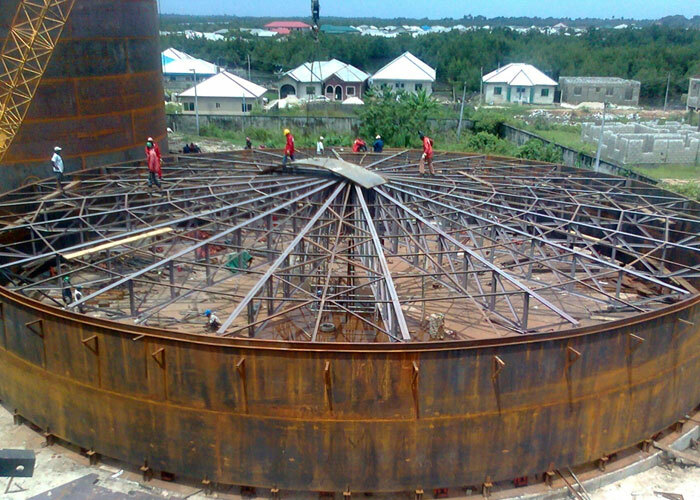 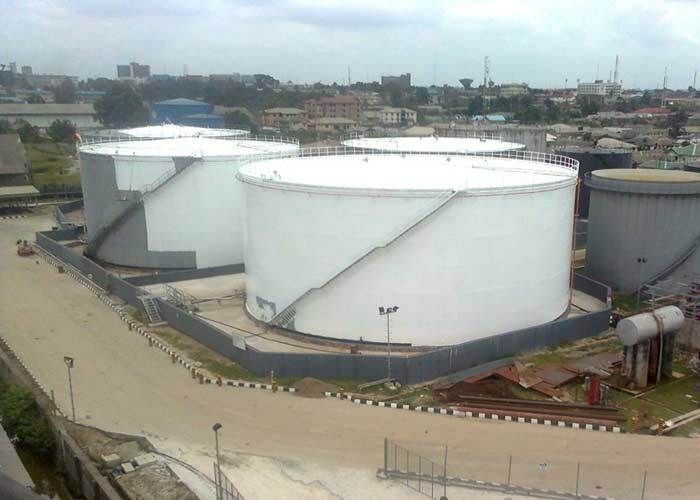 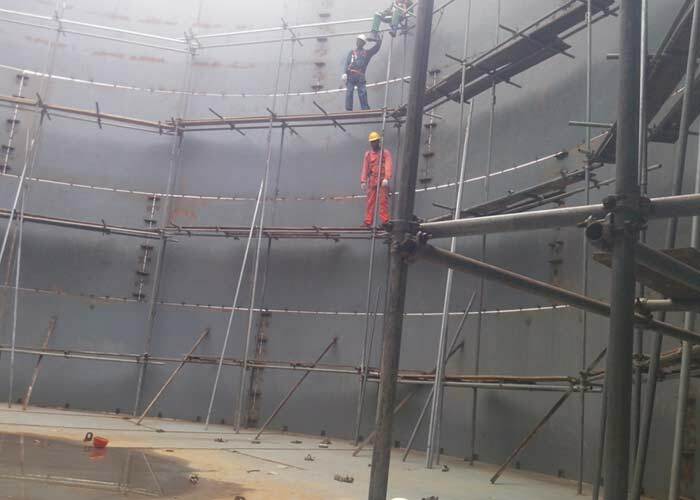 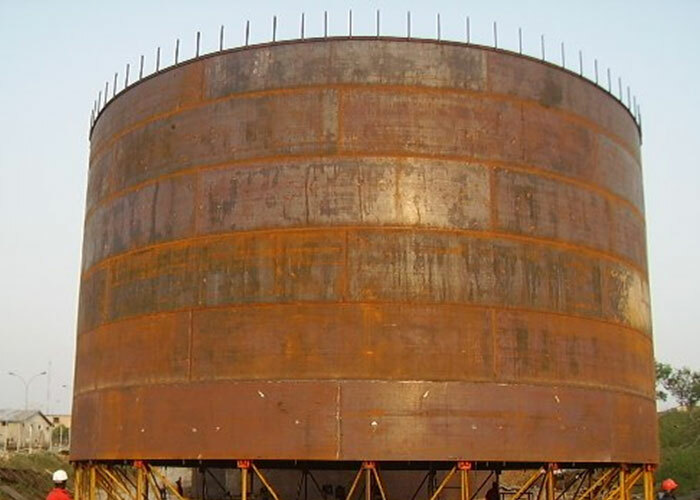 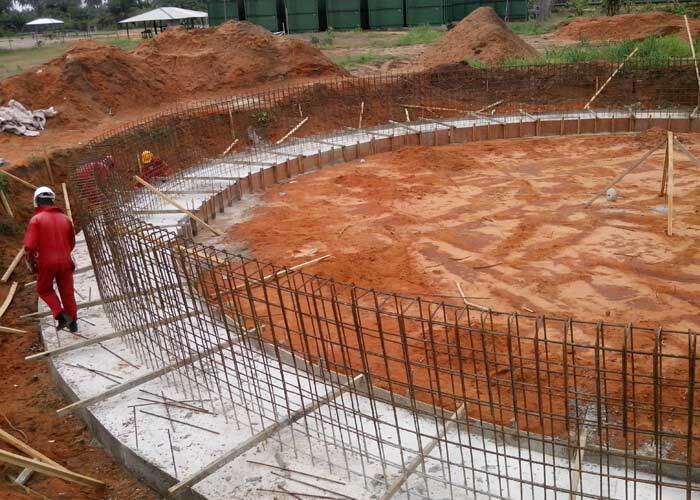 – Crude Oil Tank Rehabilitations – Sizes up to 50,000 MT. 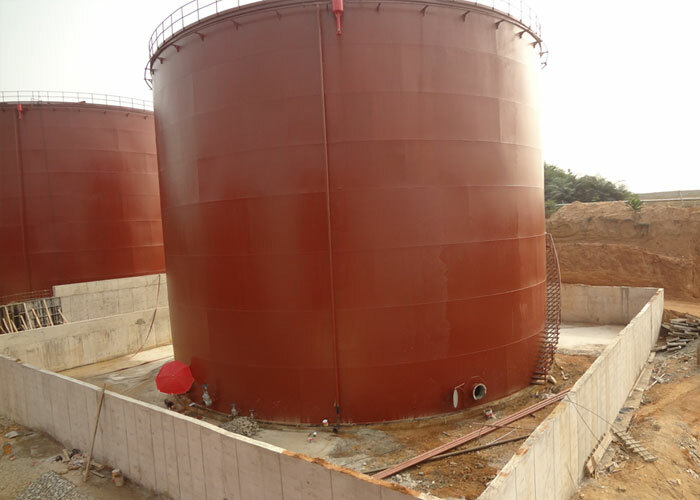 – EPC of Vegetable Oil Refinery, Storage Tanks (Crude and Refined Products) of various sizes in Stainless Steel and Carbon Steel Materials.